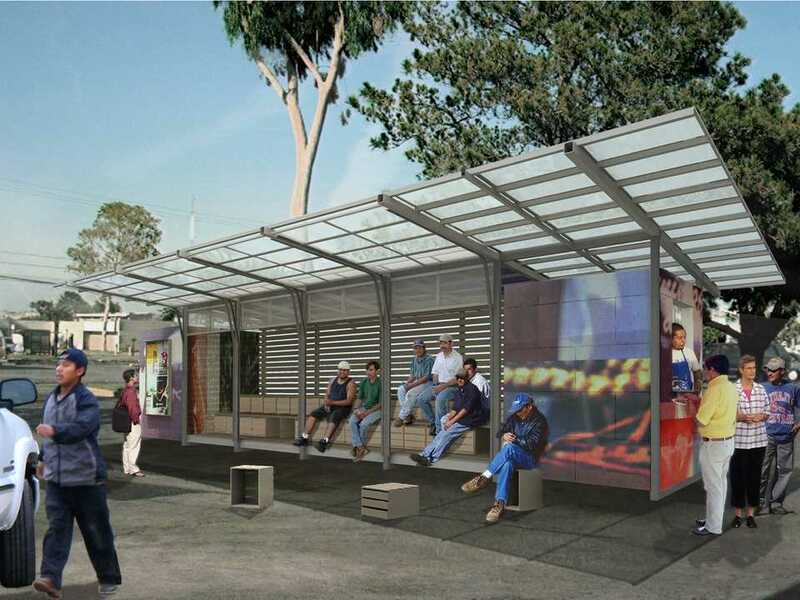 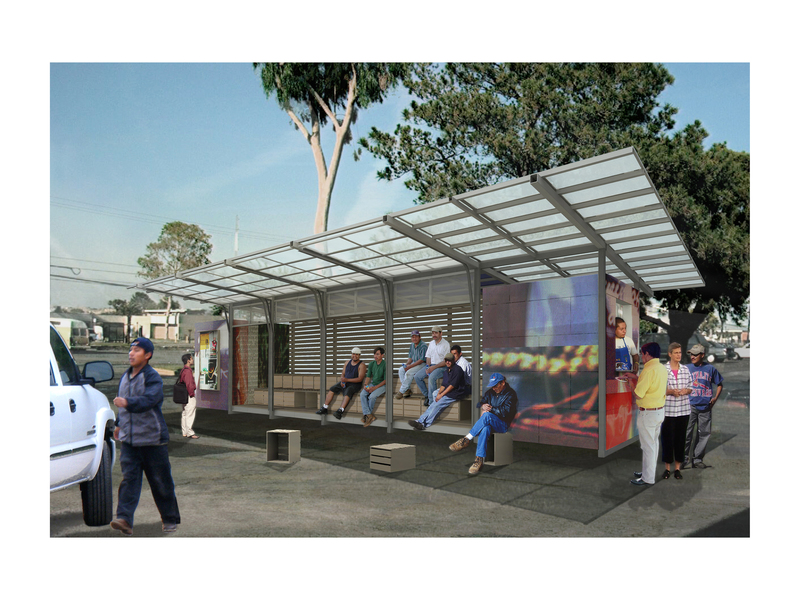 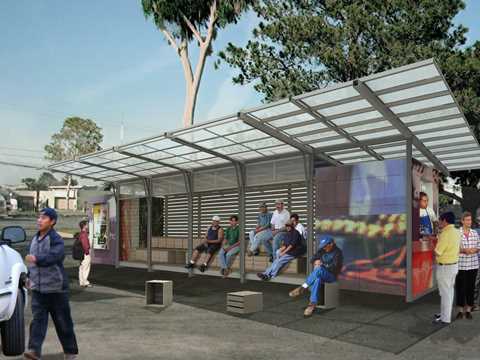 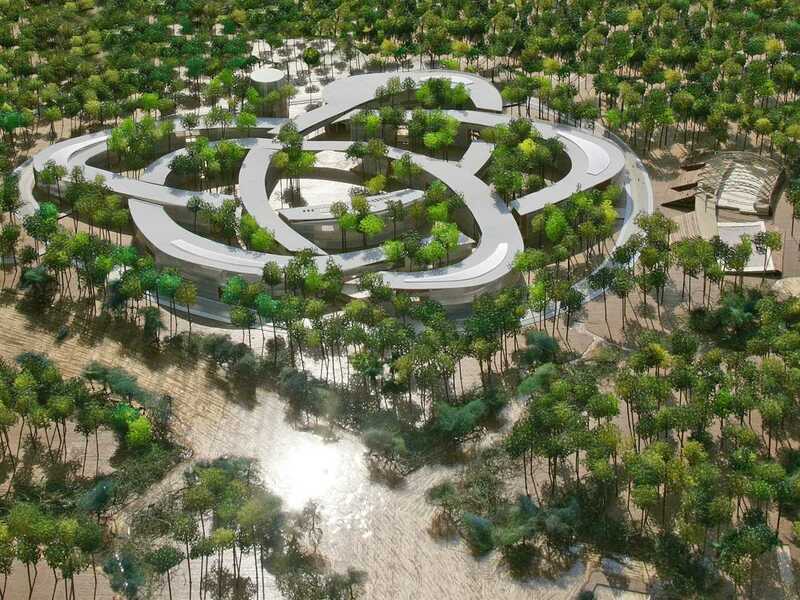 The design integrates elements of the surrounding eco-system and makes perfect use of local climatic features. 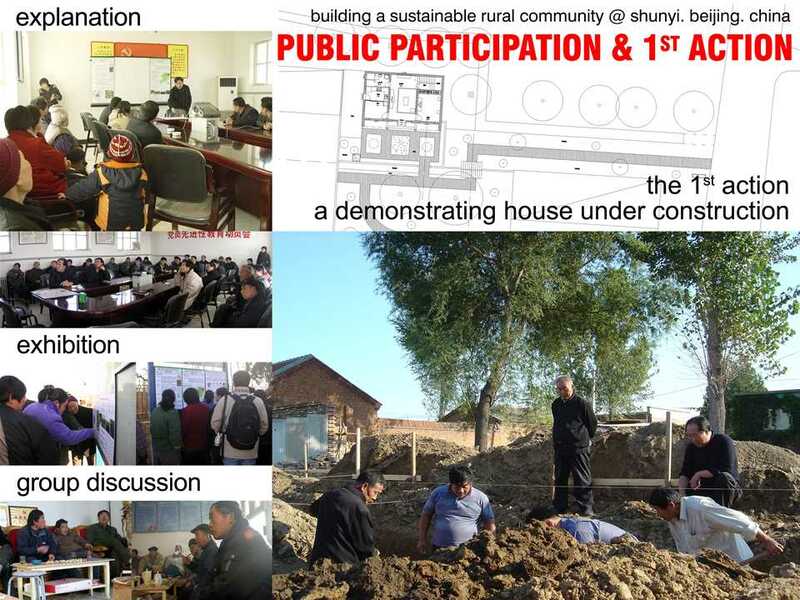 Project entry 2008 Asia Pacific - "Sustainable planning for a rural community, Beijing, China": Public participation and first action. 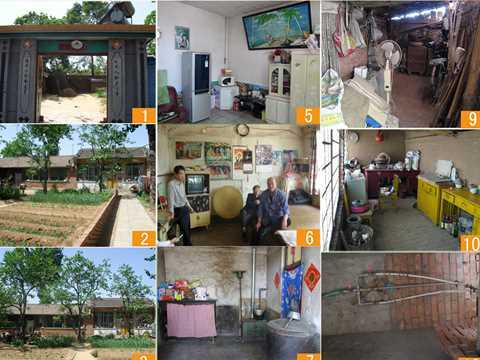 Project entry 2008 North America - "Self-contained day labor station, New York, USA": The day labor station provides a specific place for day labor gatherings and facilitates the employment process. 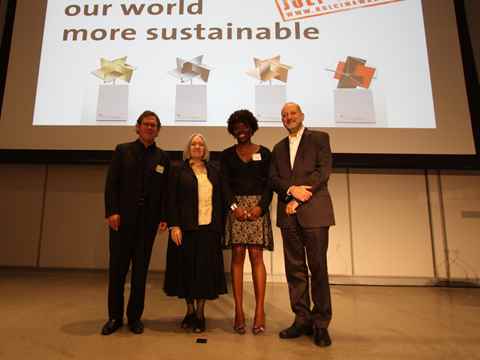 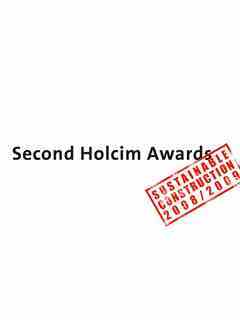 The second cycle of the Holcim Awards competition has reached its pinnacle: the top sustainable construction projects out of thousands of submissions from all continents have been selected. 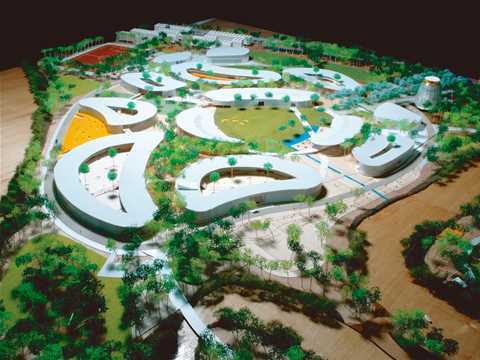 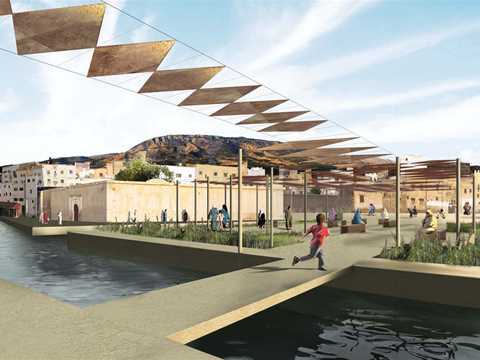 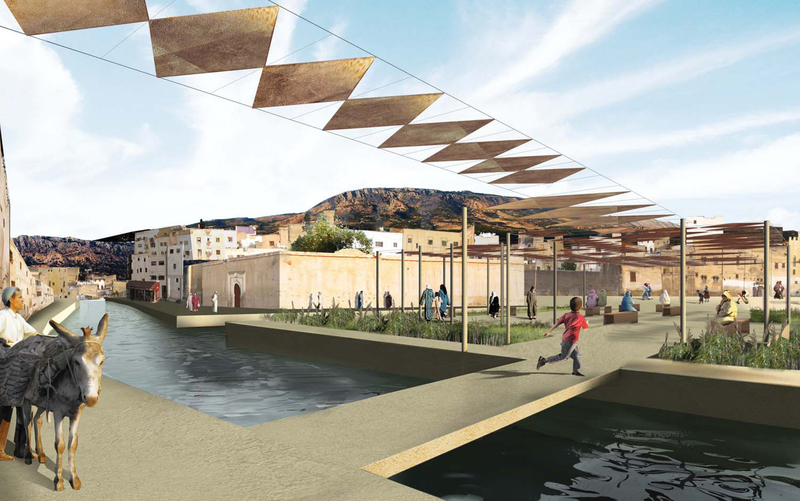 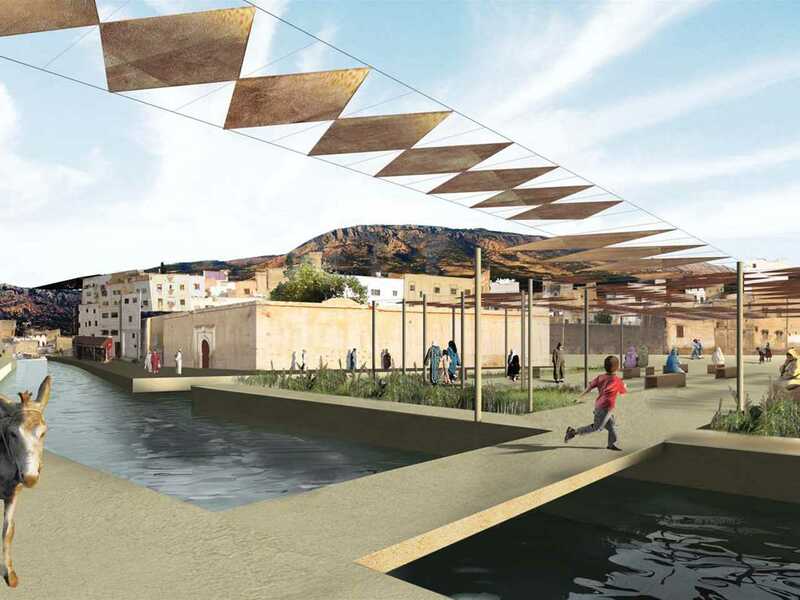 The four winning entries are a river remediation scheme in Morocco, a greenfield university campus in Vietnam, a rural planning strategy in China, and a shelter for day laborers in the USA. 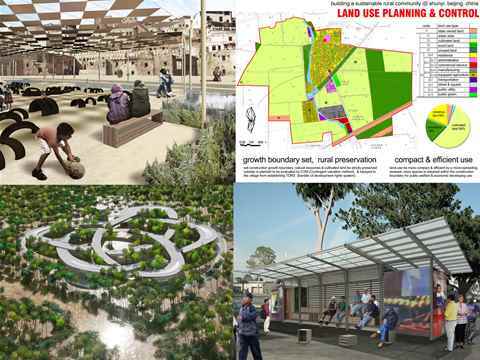 A series of prize-handovers were held at the site of each project to celebrate the winners and their highly-acclaimed examples of sustainable construction.